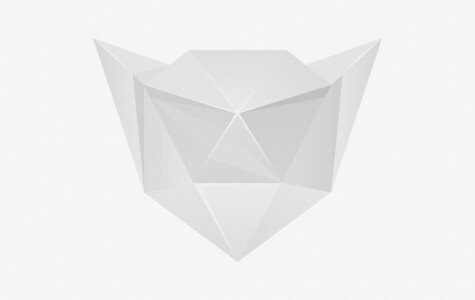 This position is to mainly support custom service. * Must be a take-charge person with a can-do attitude, as you will be doing everything from making copies to calling companies and telling them about our services. * Must live in Houston or close by. ‌Keep Your Home Secure from Christmas Burglars‌: Make Your Home Appear Occupied, Install an Alarm System, Make Sure Gifts Aren’t Visible from Outside. 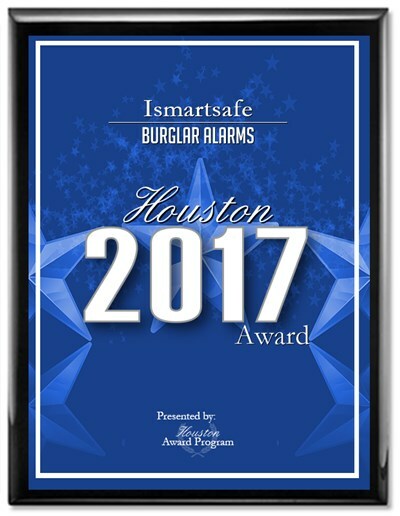 HOUSTON June 2, 2017 — iSmartSafe has been selected for the 2017 Houston Award in the Burglar Alarms category by the Houston Award Program. 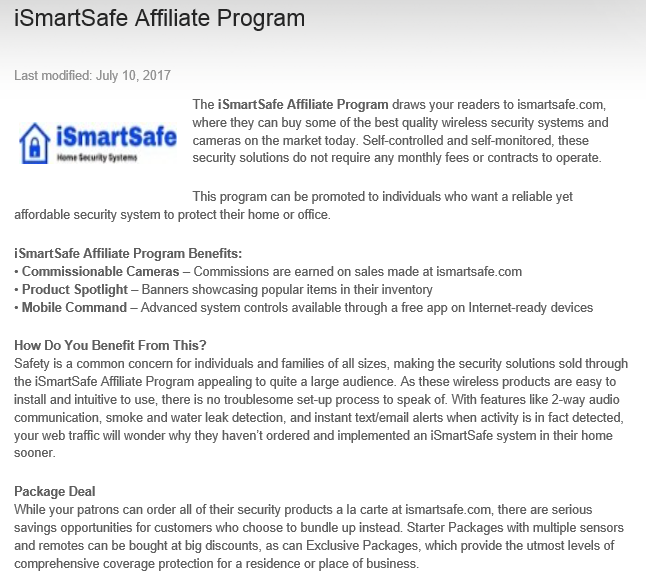 Copyright © 2018 iSmartSafe. All rights reserved.